It took us several months to build the bakery. We made the bricks from crushed anthills. Every day the village children came to help. None of the kids had shoes but one happy little guy always wore one sock – no shoes, just a sock. He was about 10 years old. I called him One Sock. 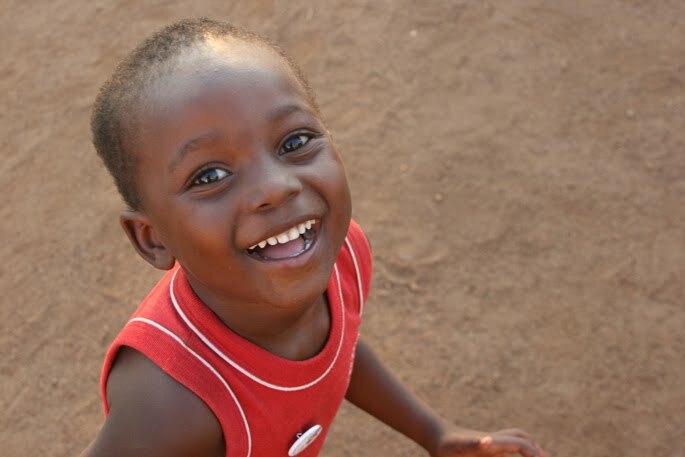 Don’t you just love this litte chap? What a wonderful story of gratitude and the ability to be happy in all circumstances. Perhaps, it’s a good time for us to think of our own attitude towards what we have and what we believe to be missing in our lives. Are we happy with what we have or has our desire for what we don’t have made us bitter, dissatisfied and unhappy? 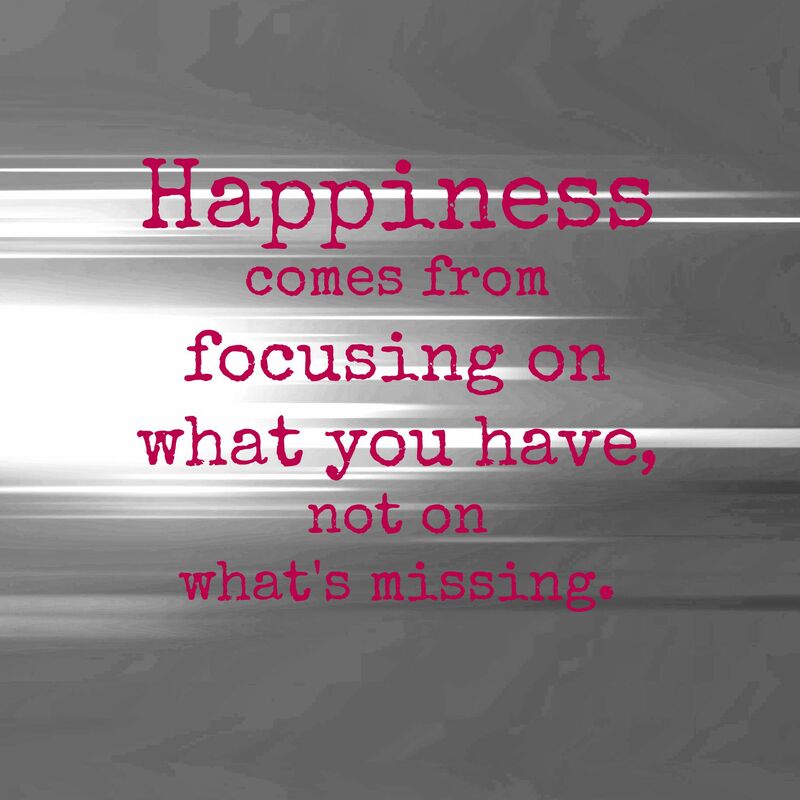 Happiness comes from focusing on what you have, not on what’s missing. @ Srini – Nice quote from you. Good to see some new posts on your blog. "Happiness is not defined by obtaining everything you want, but by appreciating everything you have."